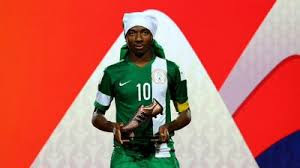 The Federation of International Football Association (Fifa) has admitted they made a mistake giving Kelechi Nwakali the 2015 U17 World Cup bronze boot instead of Samuel Chukwueze. Chukwueze (535 minutes) and Nwakali (630 minutes) were tied on three goals and three assists but the later was awarded as third highest goal scorer prize despite having more playing time than his teammate. “We made a mistake at the closing ceremony of the FIFA U-17 World Cup Chile 2015 with the distribution of the adidas Bronze Boot,” Fifa wrote to the NFF. “Instead of player no. 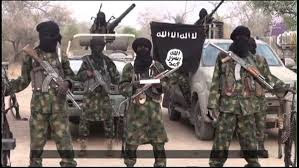 8 of Nigeria, Samuel Chukwueze, the player Kelechi Nwakali (player no. 10 of Nigeria) received the adidas Bronze Boot. However, if two or more players are still equal (after goals and assists), the player who has played fewer number of minutes will be ranked first. Nigeria’s Victor Osimhen won the golden boot award with 10 goals while Germany’s Johannes Eggestein walked away with the silver boot having scored four goals.